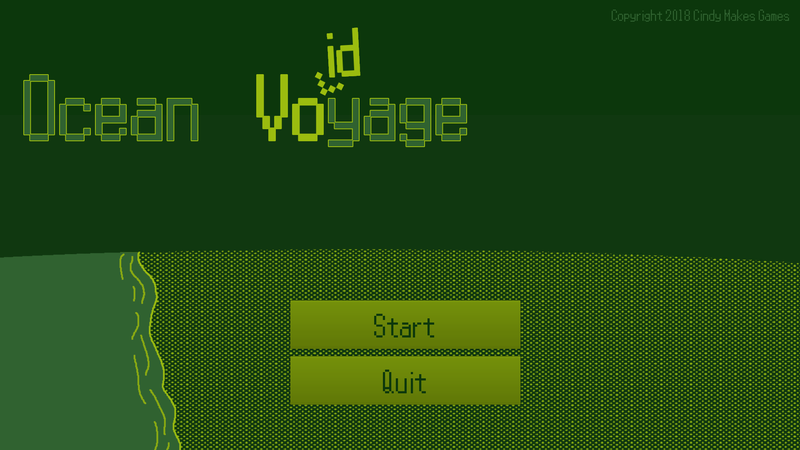 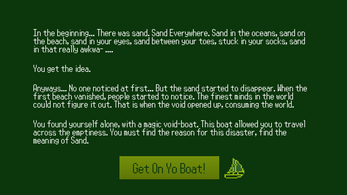 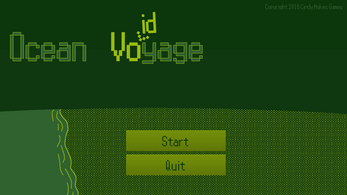 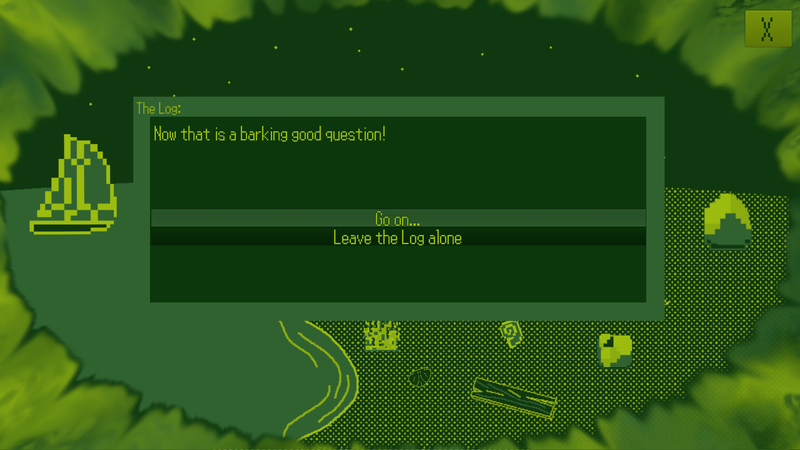 Ocean Voidyage is a point and click adventure game. 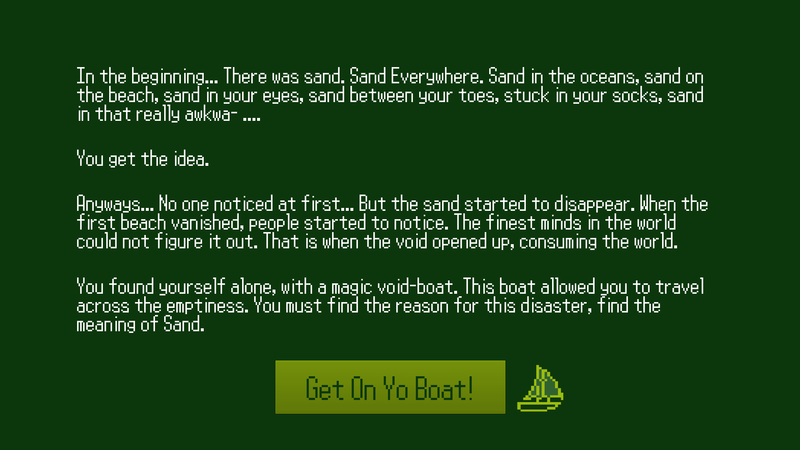 Scratch your head and figure out the mystery of the SAND and use your skills to endure the horrible puns of this terrible world of the void! 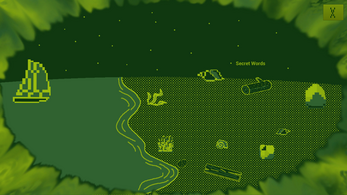 Gameboy - Your game only uses 8-bit soundfx and is in the classic gameboy 4-color green palette. Mozart - compose your own music. 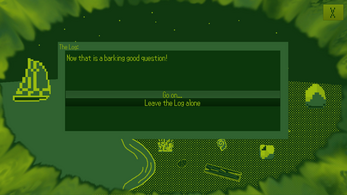 Maverick - Your team size is 1.